Halloween items are popping up all over and I've been busy keeping my eyes out for treats to share with you boils and ghouls. Recently, I found some really great pieces at Kirkland's online store! 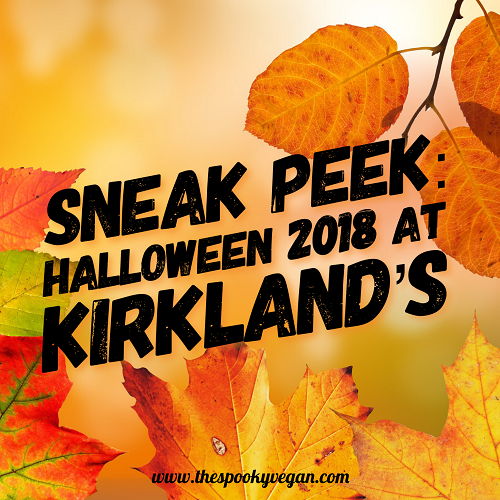 I don't have any Kirkland's stores near me, so I am glad I have the option of ordering their items online, especially since their 2018 Halloween collection is to die for! For more, check out the Halloween section on Kirkland's site!